The acrobatic dance troupe from Austria perform a stunning routine. This incredibly entertaining act earns a golden buzzer from Tyra Banks. 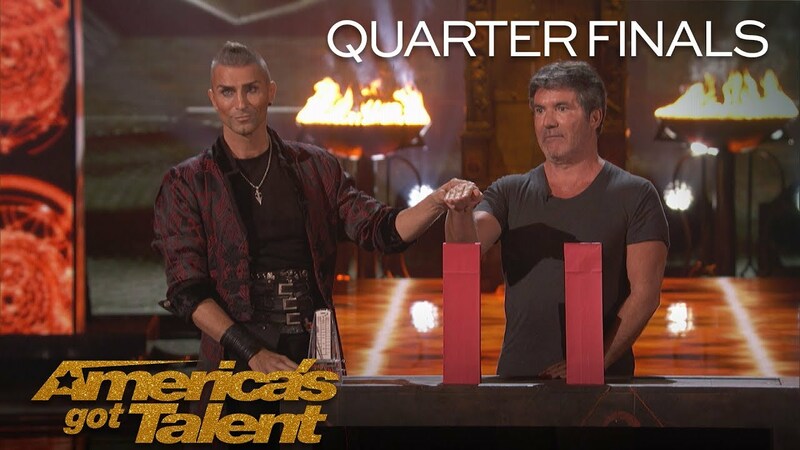 » Watch America's Got Talent Tuesdays 8/7c on NBC!